A rapturous reception greets the Glaswegian band Franz Ferdinand as they take the stage at Southampton Guildhall to unleash their power pop on an enthusiastic crowd. Fronted by the ever-youthful Alex Kapranos, it’s hard to believe that it’s eleven years since the band first played the city. They have lost none of their zest and enthusiasm, and their early rawness has been replaced by a highly polished professional presentation, all enhanced by an eye-catching creative light show. The evening starts with ‘Bullet’, a track from the band’s August 2013 album Right Thoughts, Right Words, Right Action. The musicianship is superb, with guitarist Nick McCarthy’s jerky movements and fast hands particularly catching the eye. As they reel through a fast-paced set, you do appreciate the strength of the band’s catalogue. Classics such as ‘Take Me Out’, ‘Walk Away’ and ‘Do You Want To’ have stood the test of time well and still sound fresh. They’ll still be regarded as classics in years to come. It is only when the pace slackens and the band play a dreary track from the new album titled ‘Fresh Strawberries’ that you realise the predicament the band have. Their distinctive sound is both their strength and their weakness. They are one of the few bands whose music you recognise from the first few notes. If Franz Ferdinand played the opening bars of the national anthem you would still recognise it as them. However, their sound has not moved forward. The pace is raised again in the latter half of the evening, with the ecstatic crowd jumping and singing along to the climax of the set, finishing with a rollicking version of ‘Ulysses’. The band return for a four song encore culminating in the perfectly worded title to end the evening: ‘Goodbye Lovers and Friends’. As I stood near the back by the mixing desk you could not fail to notice how much space you had, a long way removed from when the band packed out crowded arenas. Throughout ‘Fresh Strawberries’ you could not help but notice the mass exodus of weak bladders heading to the toilets. This was a pattern repeated throughout the evening whenever a new song was played. When tracks from their acclaimed first two albums were played, however, the audience demonstrated considerably greater bladder control. 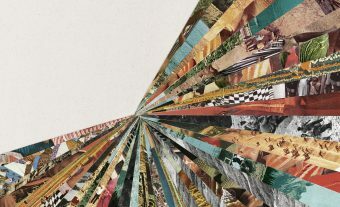 The band need to decide whether to carry on as they are with the same sound and the likelihood of diminishing returns, smaller venues and lower sales, or gamble on a different style and risk alienating the diehard fans. 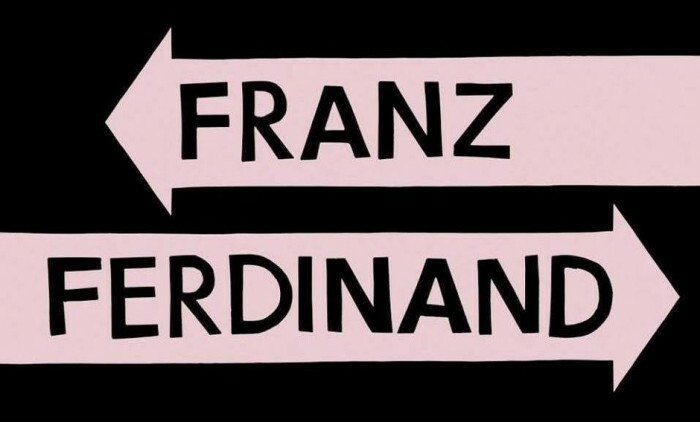 Franz Ferdinand are at a crossroads. They need to decide whether it is time for a change.